The Nextbase Click and Go series of portable DVD players are now available in the UK. 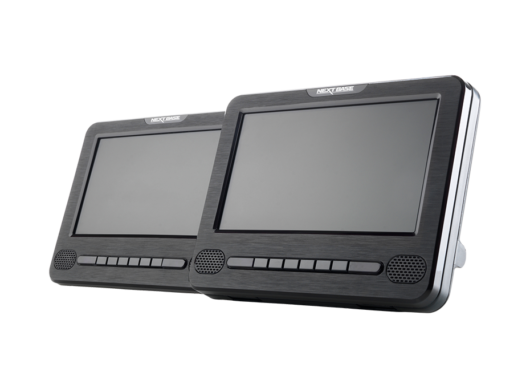 This range of new portable DVD players is the only systems on the market to be car crash test approved to European Safety Standards. Professional Automotive Rear Seat Entertainment System.